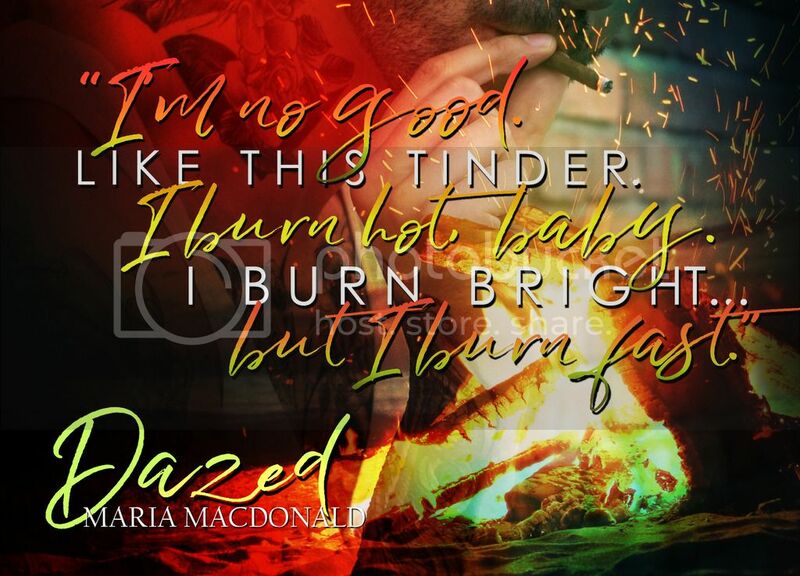 Dazed has a hot tattooed bad boy, plenty of angst, and a sassy heroine. What more could you ask for? 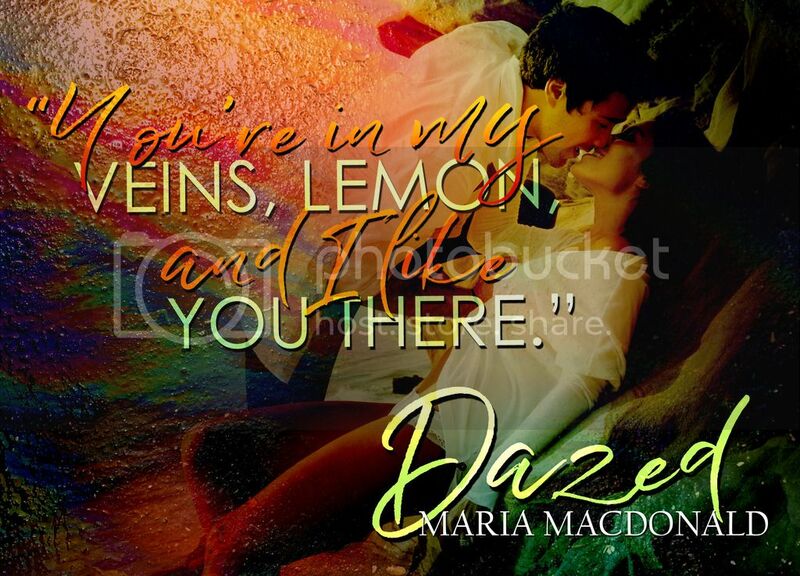 It’s a page turner that’ll have you rooting for the main characters from the get go. 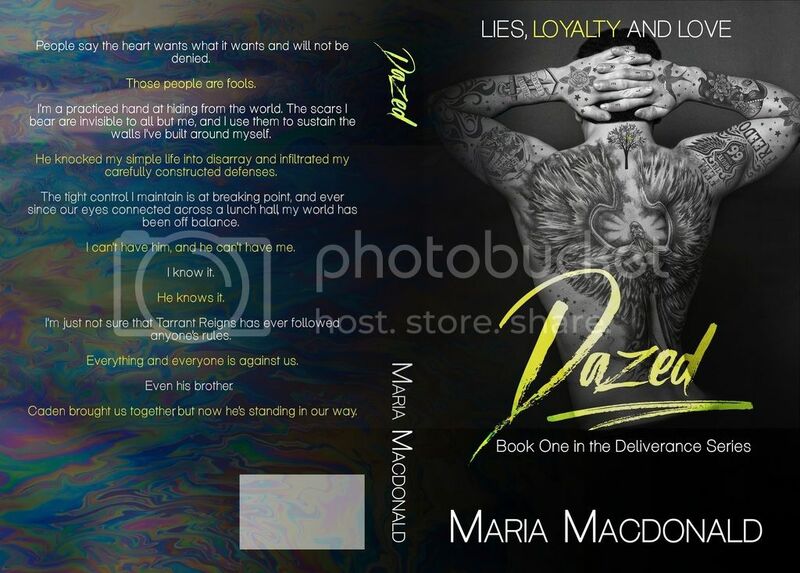 In a genre so inundated with over the top heroes and heroines, Maria MacDonald’s Dazed is pure magic. Her ability to create such an intricately woven love story shines through in this novel giving the reader a restored hope in true love.Don’t miss out on this evocative, sweet and at times laugh out loud five star MUST read.